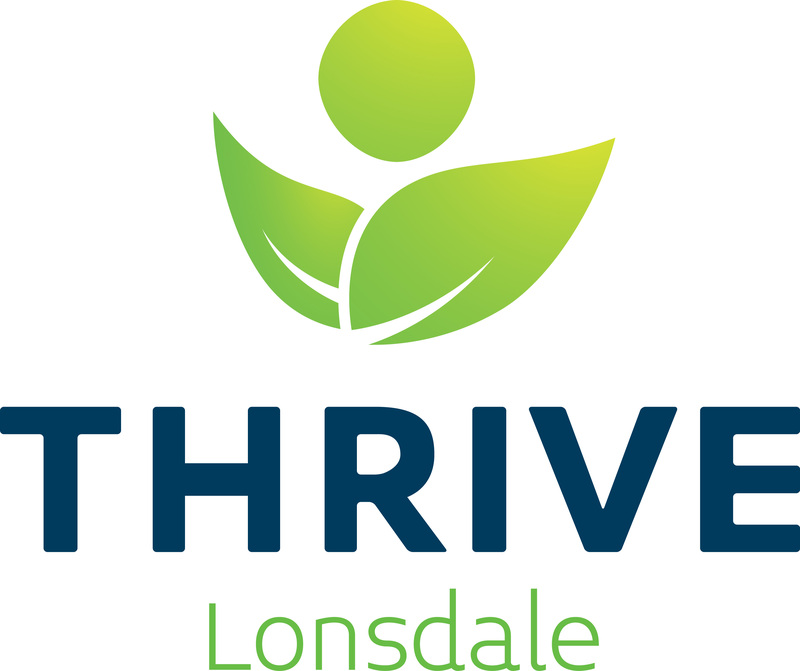 Thrive provides after school care that addresses spiritual, emotional, academic and physical poverty by connecting children with caring adults who are blessed with abundance in those areas. We measure the behavior of every student in our program, every single day. Over time students are able to grow in their ability to regulate their behavior, which we see demonstrated by their behavior reports. Older students in Thrive Upper are able to receive more freedom and opportunities as they demonstrate more responsibility in behavior and academics.